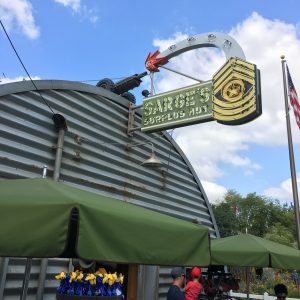 Situated in the middle of Radiator Springs in Disney California Adventure Park's "Cars Land" is Sarge's Surplus Hut, a very unique and special project by CMF. 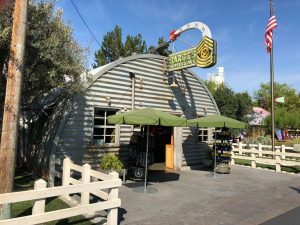 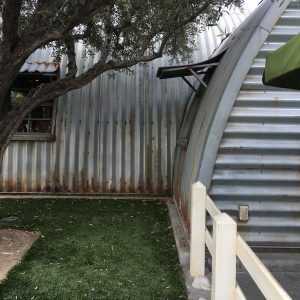 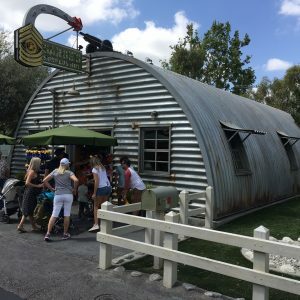 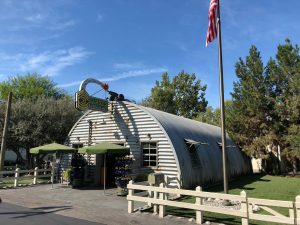 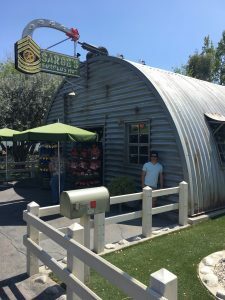 This Quonset hut had to be an exact replica of Sarge's store in the movie "Cars", meaning the galvanized panels had to be custom stretched, formed and installed to the demanding specifications of Disney's Imagineers. 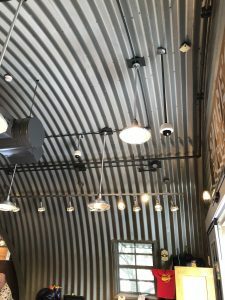 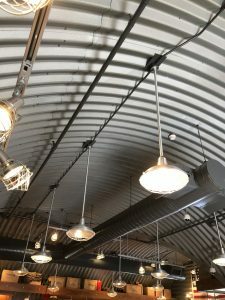 Inside and out, this work shows how even a little project can challenge the best of sheet metal craftsmen.